Tuition alone does not provide for those elements of our program that set us apart and which take us from ordinary to excellent. 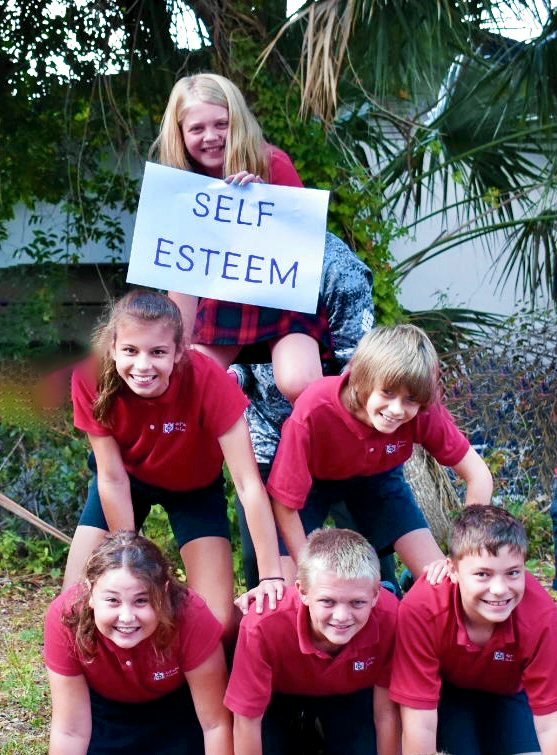 The success of the Annual Campaign is essential for keeping our school environment dynamic, vibrant and engaging. Your gift to the 2018-2019 Annual Campaign will have an immediate and direct impact on the education of the students currently attending dePaul by allowing us to function as a place where our children overcome challenges and discover strategies and tools that work. Replace aging technology with new devices and software, giving our students access to the latest in assistive technology. Provide valuable teacher education, training and development at conferences and seminars designed for professionals in our field. Keep our academics up-to-date and challenging by purchasing the latest books, workbooks, games and programs to supplement our research-based curriculum. Bring educational speakers and assemblies to the school to engage and entertain the students. Enrich the PE program with the purchase of new gear and equipment, offering a wide variety of activities for all students to enjoy. Innovative and challenging curricula designed specifically for students with learning disabilities. State-of-the-art educational technologies to facilitate learning for all students. Superior teachers dedicated and trained to support new curricula and maximize technology use in the classroom. Modern, well-stocked library with books written specially for our students to grow their excitement for reading. Tuition assistance available to ensure that all students who need dePaul have the opportunity to attend. 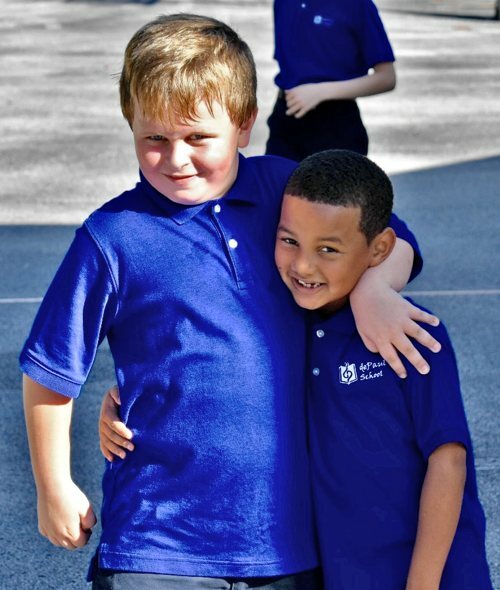 Our school relies on contributions from faculty and staff, current and past parents, grandparents, alumni and friends to ensure the quality of our program remains strong. Not only are the funds raised important, but high participation from parents and all constituents plays a substantial role in illustrating support to outside donors such as foundations. 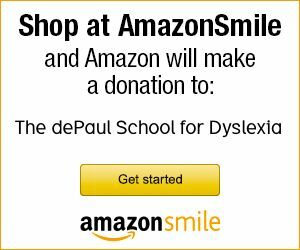 Please support the dePaul School. Every gift, large or small, helps us reach our goal!